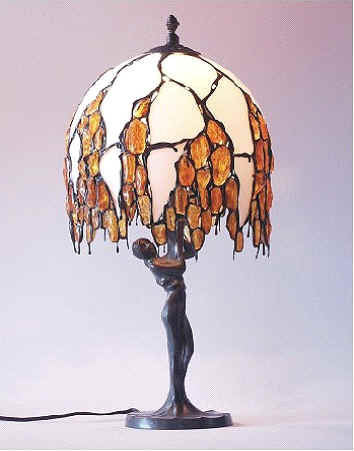 Offered lamps of amber are work of art: shapes - from traditional to nature inspired (animal-shaped) and mythology inspired (nymphs, sirens). We accept cheque / bank draft / postal order payment. When we receive your payment, we'll post you your order. 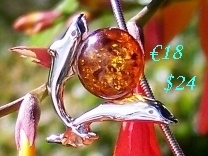 Retail pricing for Ireland-based customers - see the collections. Foreign customers need to pay for shipment from Ireland. Discount 10% for orders over 4000 Euro. Delivery time scale - about 4 weeks. Wholesale customers - payment in 2 weeks after delivery. 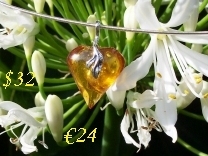 For orders above 500 Euro a deposit may be required.